Kpalasa Offer, the offer which rewards its customers with new 3G/4G devices on MTN network 100% and 50% data bonus. Now, Smile Communications has also re-opened its own door for freebies by bringing back its 4G LTE MiFi device offer. With this Smile MiFi new offer, customers will get the 7GB worth of data plus 100% BONUS on every recharge for 3 months. The SMiFi is a pocket-size Wi-Fi device and the new device conveniently connects up to 10 users at the same time. It provides internet for the whole family. The SMiFI offers super fast internet on-the-go which you will really like. 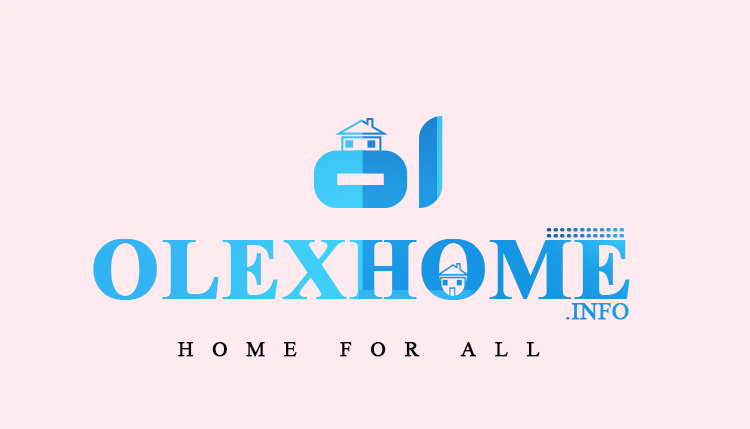 The proposed offers are affordable depending on who is using it, thus making it easier for customers to enjoy the benefits that come with having a SuperFast and reliable Internet connection. 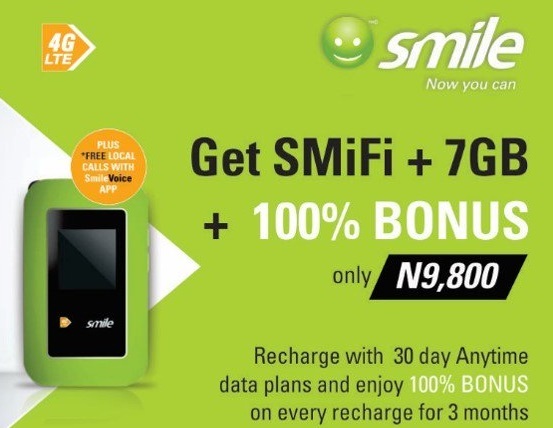 Smile customers will upon purchase of a SMiFi or Router Starter Pack get 100% bonus data on recharge for three consecutive months, free unlimited on-net calls and 10 minutes off-net calls. This is still on! Get the SMiFi + 7GB and 100% Bonus on Recharge for 3months at only N9,800. They are also entitled to getting 7GB plus SMiFi or Unlimited Premium plan plus Router and 100% bonus. This gives customers the ability to create their own hotspot, stream, download and connects with family and friends. Prices start from as low as N9, 800. The SMiFi offer is available in all cities of operation. This offer is only available if you are buying the Smile MiFi 4G LTE Router.